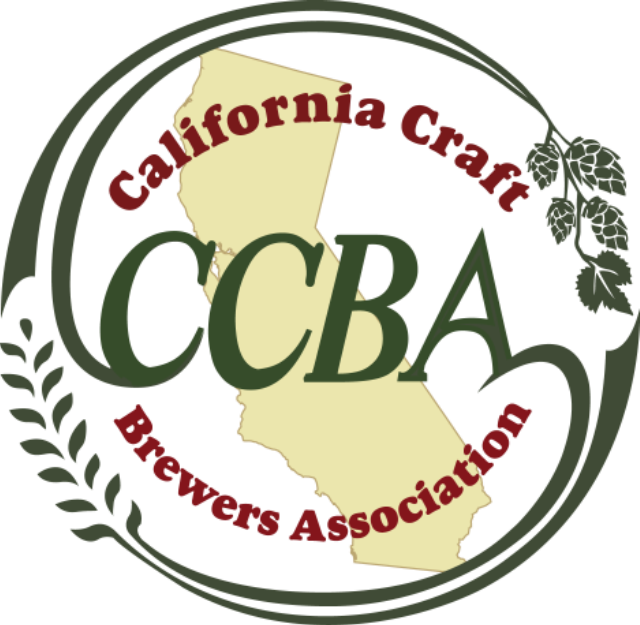 During the second stop of this week’s Brew Talks West Coast Tour, Tom McCormick, the executive director of the California Craft Brewers Association, provided an update on raft of legislative issues that, if passed, will impact the way small brewers operate. 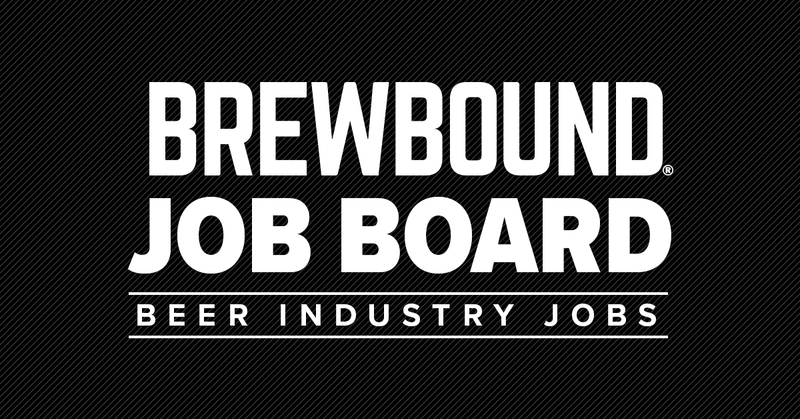 In a moderated discussion at Sudwerk Brewing in Davis, Calif., Brewbound editor Chris Furnari asked McCormick to explain the current issues. McCormick’s favorite bill was first on the list: Assembly Bill 2004, if passed, would enable brewers to sell their beer at local farmers’ markets. Currently, California-based winemakers are allowed to sell their products at these events, but not brewers. The bill maintains some restrictions for beer makers, however. Breweries will only be able to sell at farmers markets in their own or adjacent counties. Nevertheless, said McCormick, it would level the playing field with wineries, which have been legally selling products at the markets for many years. “It’s been moving through the legislature unopposed, moving through the committees on unanimous votes, so we’re pretty sure that’s going to pass,” he said. McCormick added the bill has garnered support from the state’s wholesalers as well, as they see it as a mutually beneficial deal. McCormick and Furnari also discussed Assembly Bill 2010, which puts a cap on the number of duplicate permits a brewery can obtain. Currently the state’s brewers are allowed to apply for a duplicate permit, which grants a beer company warehousing and retailing privileges but prohibits beer manufacturing at additional locations. It’s a loophole that brewers like Stone Brewing have used to open some of their new retail locations, where the company isn’t actually producing beer on-site but selling only their beer across the bar. 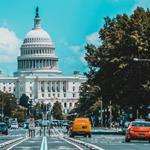 The bill, which was sent to an appropriations committee earlier this month, would limit the number of duplicate licenses a brewers could obtain at six. Currently, brewers can receive an unlimited number of the licenses and the application and approval procedure is less strict than the process of obtaining the original brewing permit, McCormick said. But some CCBA brewery members saw the bill as a forfeiture of opportunity. “To some of our members, it was perceived as giving up a privilege,” said McCormick. But a cap of six, said McCormick, allows brewers to still “take advantage” of their rights, while allowing the CCBA and other industry stakeholders to “better manage duplicate licenses” and prevent opportunistic newcomers from capitalizing on the loophole. Nonetheless, McCormick explained the process of finding common ground with wholesalers as difficult but rewarding, citing it as an example of how the two tiers can work together to make positive legislative changes. That’s not to say that all changes have been welcomed by McCormick and his craft brewery constituents, however. In some parts of Sacramento and Oakland, city ordinances which ban the sale of single bottles, have started cropping up. In a move that could slow the growth of craft, other towns across California are considering adopting similar restrictions, McCormick said. “It’s not a killer, but could be kind of a party pooper,” said McCormick. In theory, the ban of single bottle sales helps prevent retailers from serving to over-intoxicated individuals, cuts back on alcoholism and prevents underage drinking. But the ban of all single bottles doesn’t solve the real problem: irresponsible retailers who knowingly overserve. 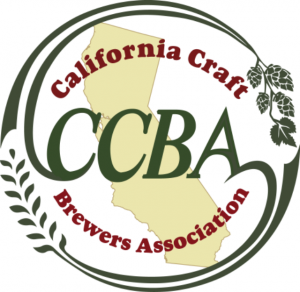 That’s why the CCBA supported a budgetary increase for the California Department of Alcoholic Beverage Control, which will add 10 new positions. It’s a change that McCormick believes will help curtail single bottle bans. While so many states struggle to amend outdated laws, California has routinely made it easier for small beer companies to do business. 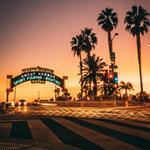 So what’s so special about the Golden State? “It’s the weather,” said McCormick.